4.Date of last repair (0000 for no repairs) 5.Transfer User Data. 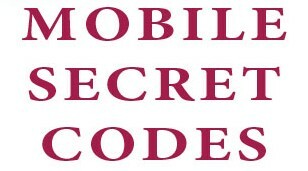 The Following Codes are work in Some Nokia Mobiles Like. Click to the Following Link For all Codes of Nokia and Other Company.